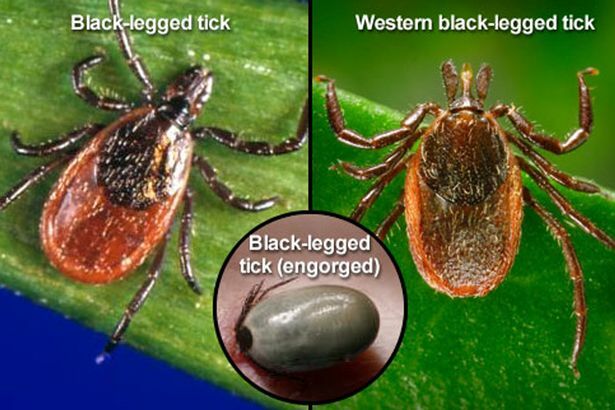 Just 12 to 15 years ago ticks were rare visitors to this area. Since then, they have become naturalized to the Kingston region and they have brought with them a variety of diseases. 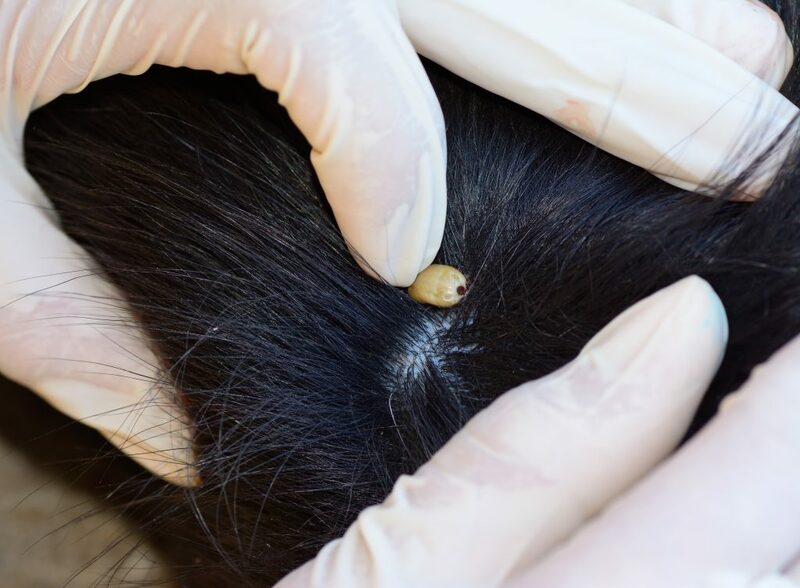 When the temperature is 4 degrees Celsius or higher, ticks will be seeking victims to feed on and potentially be passing along bacteria that cause Lyme disease.